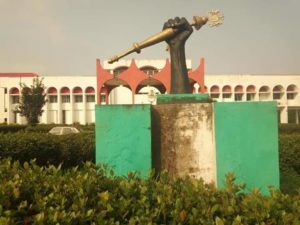 Anambra State Lawmakers have passed a Bill for a law to provide for the Management of Funds of the Anambra State House of Assembly and for other related matters . The Bill which was read for the third time was adopted as a working document, after member representing Anambra west, Hon. 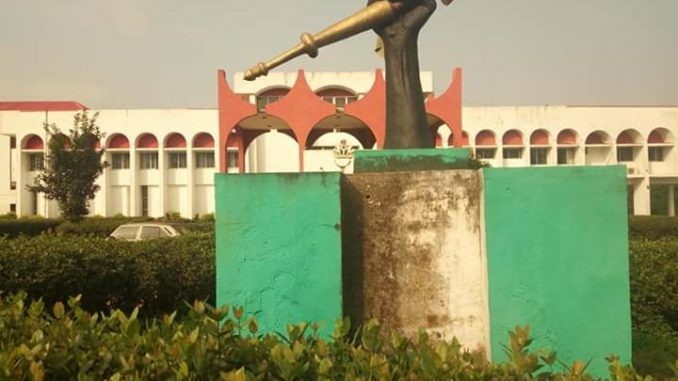 Victor Jideofor Okoye (Majority Leader) moved the motion and was seconded by member representing Nnewi south 1 Kingsley Chukwuma Iruoba. Speaker of the House, Rt. Hon. Rita Maduagwu, while congratulating the 6th Assembly for a job well done, added that the Bill will stand as a backup to the consolidated revenue fund of the state in order to ensure accountability, transparency, effective and efficient utilization of funds.